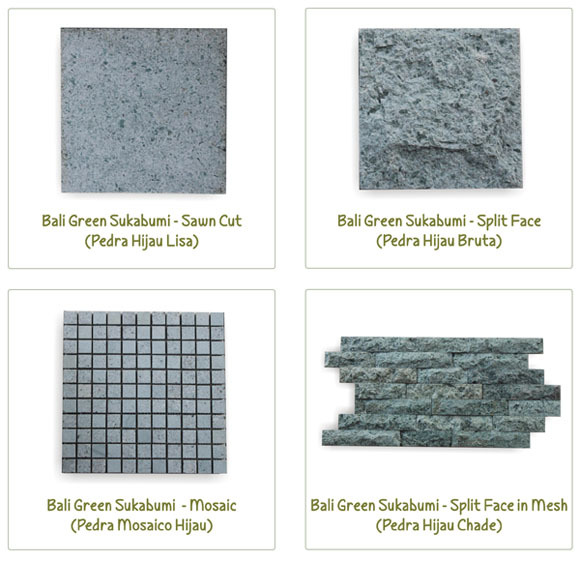 Green sukabumi stone is the most famous natural green swimming pool tiles. This natural not only unique but also very special for pool tiles. Green sukabumi stone had been installed in many swimming pool in many luxury villa and hotel in the world such as in Bali, Seycelles, maldives, Hawaii, Phuket and many more. Plain color is about 20% from all the block meanwhile crystal color is the major appearance of this matterial. Normally we sell in mixed color for both plain and crystal color of green sukabumi but some customer asking for special order to obtain specific color looks on the swimming pool. If we installed plain color only the swimming pool would be looks more blueish meanwhile if we mixed the color or installed the crystal color the swimming pool would be looks green. 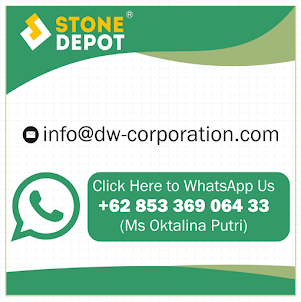 Below video explain you the effect of the color selection of green sukabumi stone.